It’s 2015. Does anyone beside me have winter blues? 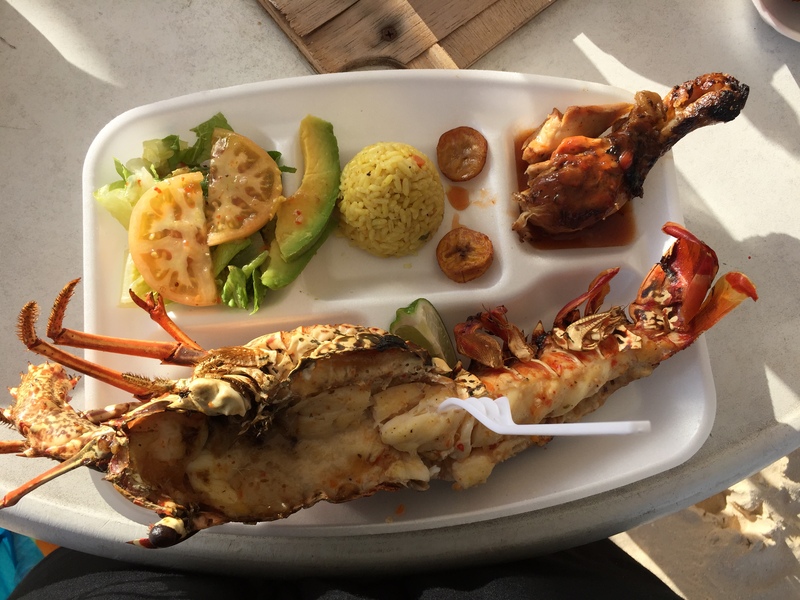 Today’s post will bring some sunshine into your day:) I am a frequent visitor to the small island of Anguilla, just 20 minutes ferry ride from St. Maarten. 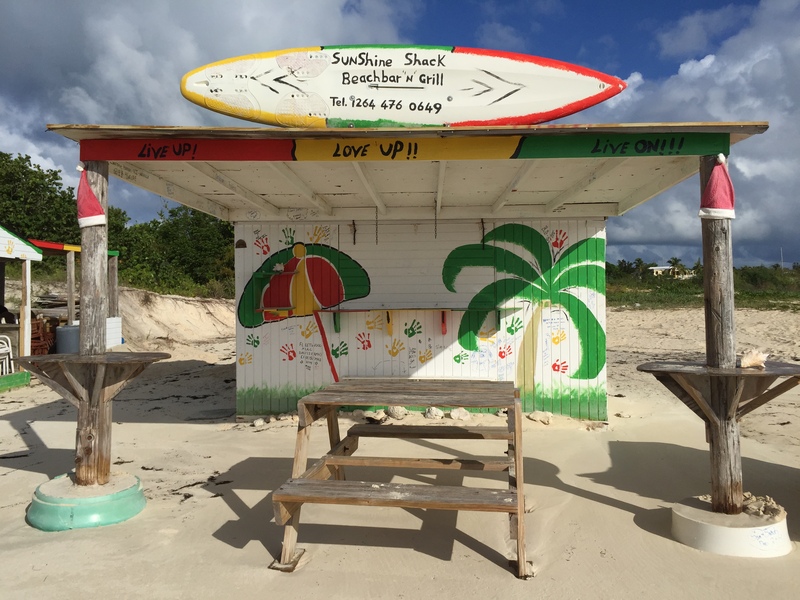 On my most recent trip for New Year’s, I had the pleasure of liming at the SunShine Shack, Anguilla’s best kept secret. Let me just say no trip to Anguilla would be complete without a visit to the Shack. Nestled on the softest sand on Rendezvous Bay between Anguilla Great House and Cuisinart Resort, you will find a tiny shack – one of Anguilla’s most popular beach bars. What makes the SunShine Shack so special? 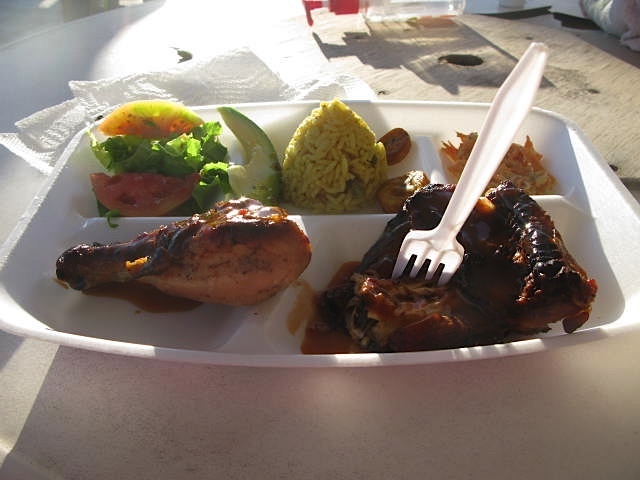 The most amazing Caribbean cuisine (chicken, ribs, and snapper) seasoned and grilled to perfection, cold cocktails to keep you refreshed (Garvey’s famous rum punch, BBCs, and pineapple margaritas are highly popular), cool reggae tunes, and the most friendly people you will ever meet – all while enjoying a breathtaking view of Rendezvous Bay Beach. And, if you’re really lucky, Garvey Lake, the owner will pick up his guitar and sing. Hours: 10:30am – 6:00pm every day except Tuesday. Dinner can be arranged by reservation. This entry was posted on February 5, 2015 by msnene. 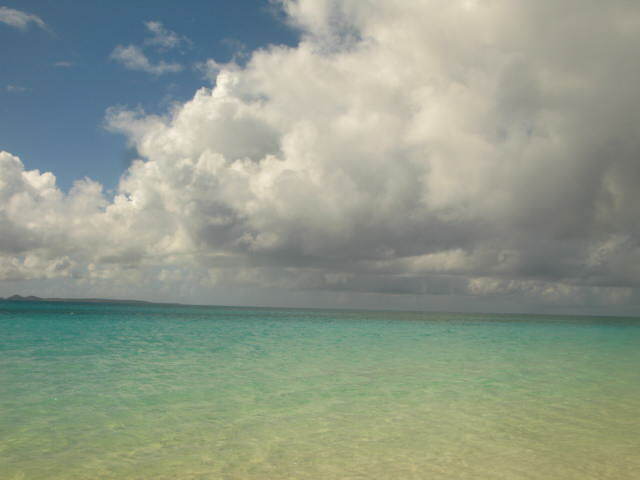 It was filed under FOOD and was tagged with anguilla, anguilla travel tips, beach bars, caribbean, sunshine shack.